Emma Corrin will join the cast for the fourth season of the show. Emma Corrin and Princess Diana (right). Newcomer Emma Corrin will play Princess Diana Spencer in the fourth season of the popular Netflix series The Crown, the streaming service announced in a press note on Wednesday. 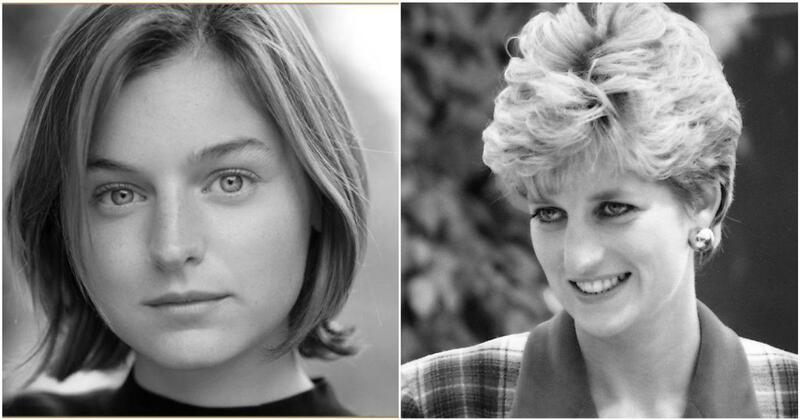 Peter Morgan, the creator of the show, said that Corrin had the innocence and complexity to play Diana.“Emma is a brilliant talent who immediately captivated us when she came in for the part of Diana Spencer,” Morgan said. The Golden Globe-winning series, which starred Claire Foy in the first two seasons, traces the reign of Queen Elizabeth II. Oscar-winning actress Olivia Colman will play the queen in the third season, which is expected to come out later this year.